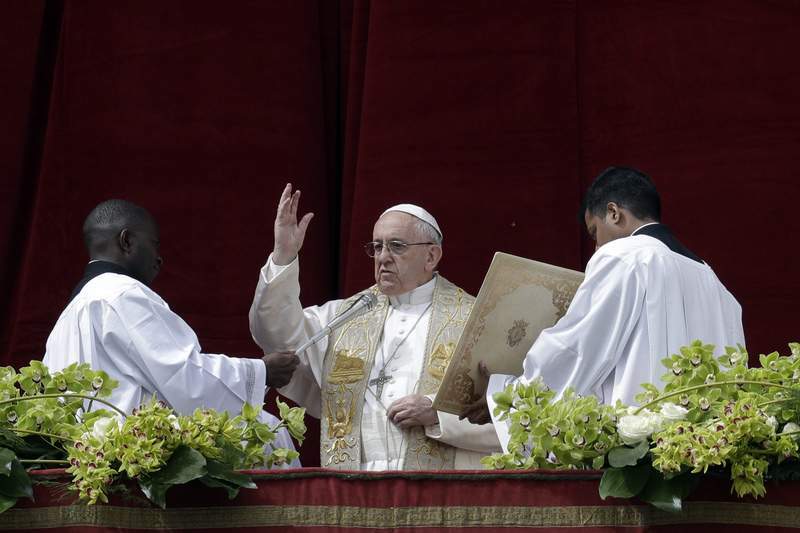 VATICAN CITY – On Christianity's most joyful day, Pope Francis in his Easter Sunday message called for peace in a world marked by war and conflict, "beginning with the beloved and long-suffering land of Syria," and extending to the entire Middle East, the Korean peninsula and parts of Africa affected by "hunger, endemic conflicts and terrorism." 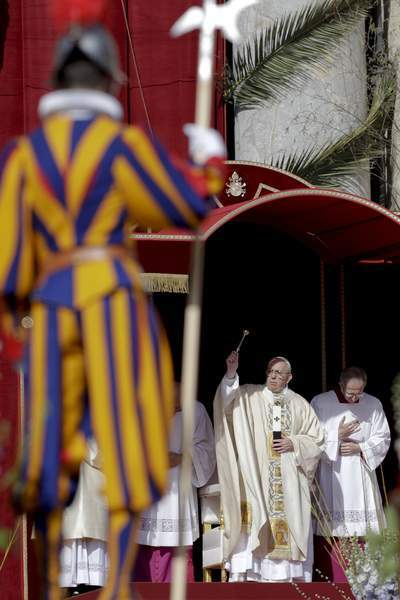 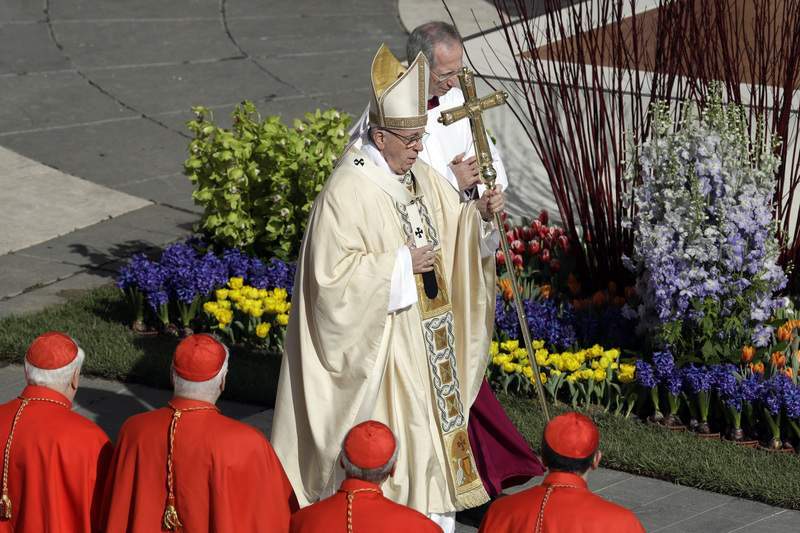 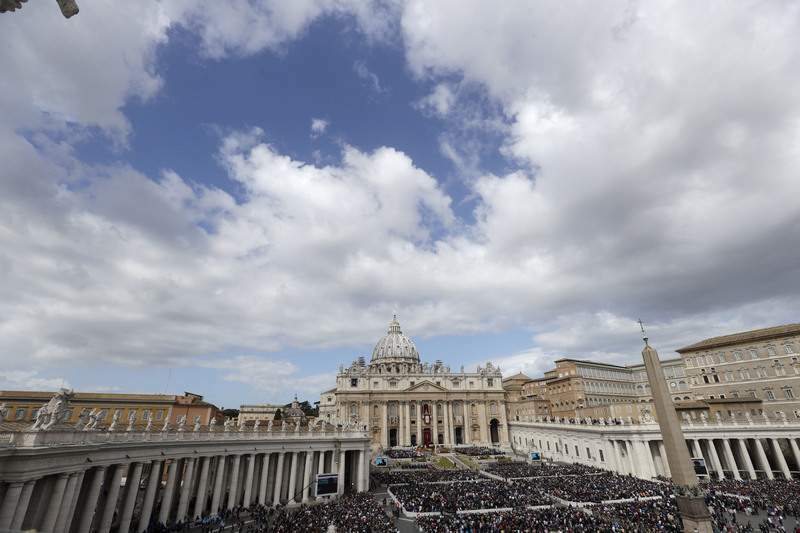 Francis reflected on the power of Christianity's core belief – that Jesus rose from the dead following crucifixion – in his formal "Urbi et Orbi" Easter message delivered from the balcony of St. Peter's Basilica to a packed square below. 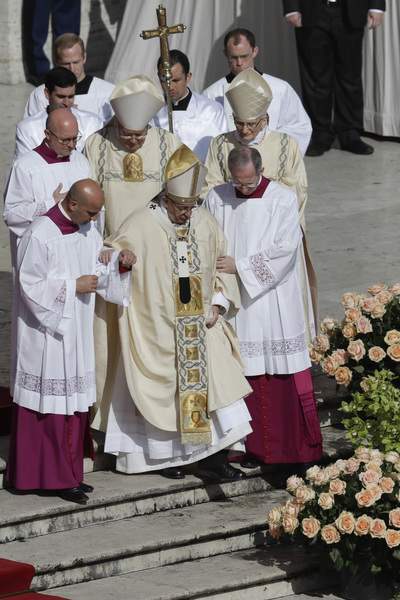 He called for a "swift end" to carnage in Syria, demanding that aid be delivered to the needy there and calling for "fitting conditions for the returned and the displaced." 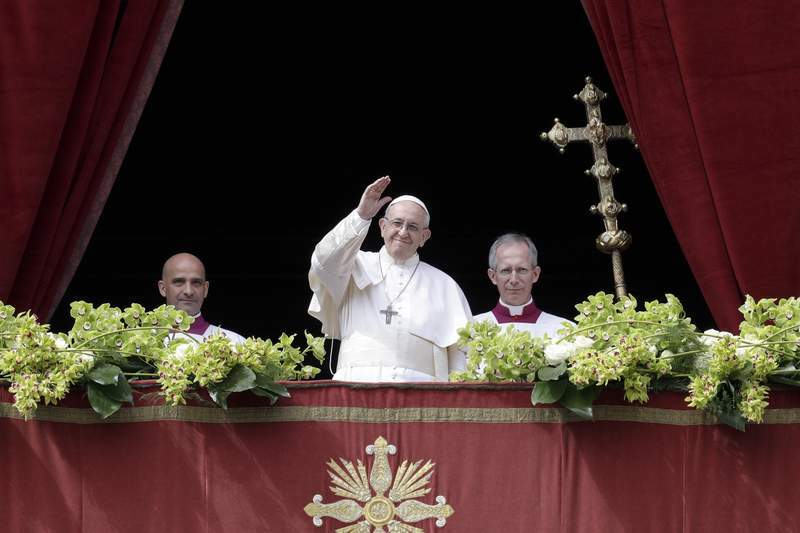 The pope also urged reconciliation in Israel and hoped that mutual respect would "prevail over divisions" in Yemen and the entire Middle East. 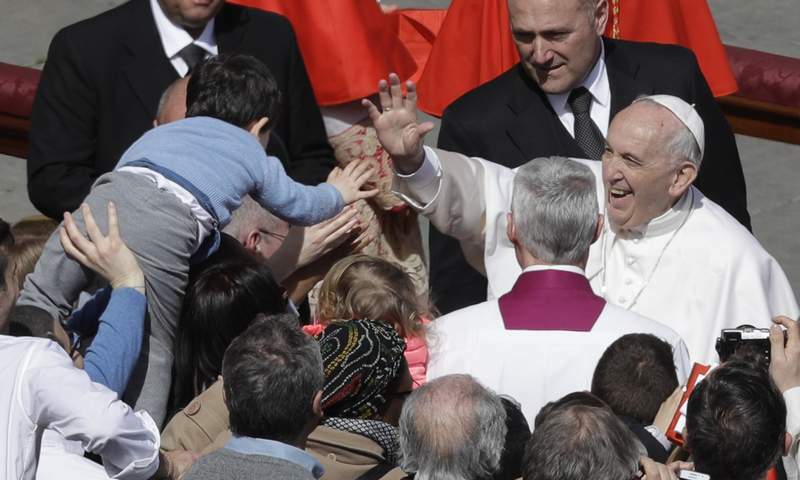 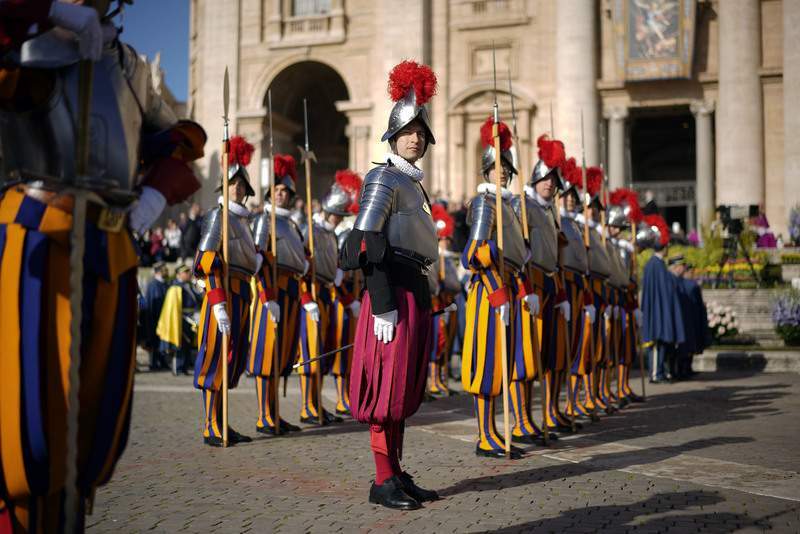 Earlier, tens of thousands of faithful underwent heavy security checks to enter St. Peter's Square to participate in Easter Sunday Mass celebrated by the pope, followed by his "Urbi et Orbi" message ("to the city and the world").